Lately my tastes have changed slightly, and much as I still love monochrome, and probably always will, I've also been adoring soft, neutral colours, particularly on the beige-mink end of the scale, and want to incorporate them more into my blog (as you might be able to tell from my recent revamp), wardrobe and home. 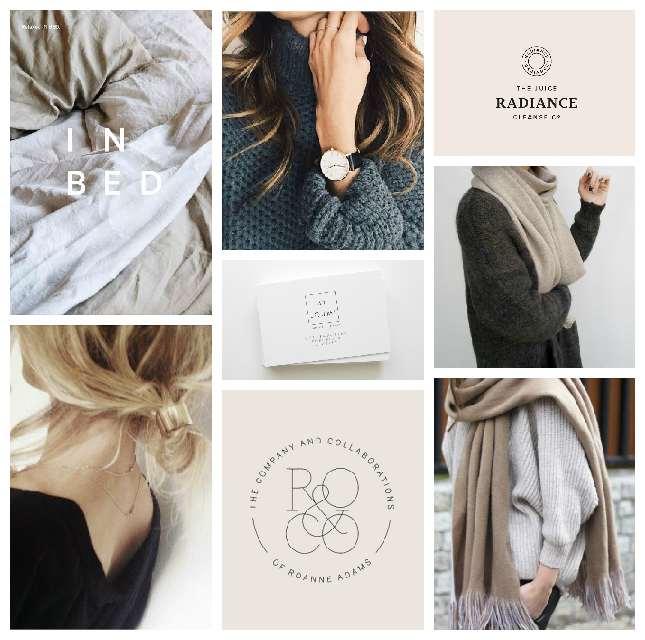 In a dream world, my home would be all white walls and light wooden floors, with white bedsheets softened by mountains of soft, stone-coloured blankets and cushions, while my wardrobe would be full of simple, quality pieces in a range of neutral tones, with black and white as bases. As for the blog, my aim is to create an elegant, feminine space which acts as the perfect setting for my posts. And of course, I want it all to be minimal - no clutter, no sense of being overdone - just what needs to be there, presented beautifully and in a way that doesn't age.